According to Bloomberg, who cited Krafcik as saying, that self-driving technology isn’t to blame for the fatal crash of a Tesla (TSLA) Model X as Tesla’s autopilot system requires a human driver to remain alert and regularly handle the wheel, while fully autonomous technology requires no human input. Krafcik also said Waymo’s technology is already being used in Chrysler minivans and is being tested on roads. Furthermore, the tech is not comparable to autopilot as a driver is ultimately responsible for paying attention when using autopilot. 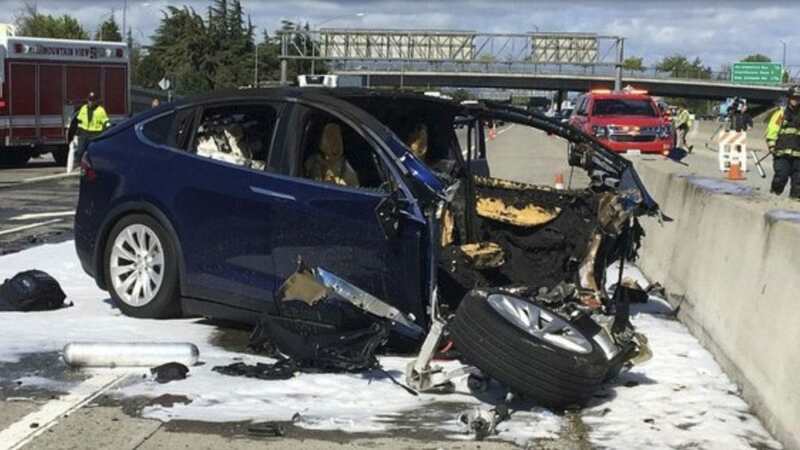 The accident I’m referring to took place on the 23rd March 2018 in Mountain View, California, U.S.A. Much controversy surrounds the accident as the driver of the Tesla SUV used the driver-assistance system Autopilot and collided with a highway barrier. The driver, Wei Huang, 38, died from this accident after the car caught on fire. Following investigations, the computer logs recovered from the vehicle reflected that Huang didn’t have his hands on the steering wheel for six seconds before the crash. The U.S. National Transportation Safety Board is still busy investigating the Model X crash which includes reports that Huang had previously raised concerns about Autopilot. On a positive note, Waymo (formerly Google self-driving car project) and JLR announced a joint venture. This project will see the self-driving system fitted into 20,000 Jaguar I-Pace (launched in March 2018) electric crossovers. These crossovers will be deployed as the world’s first premium self-driving electric vehicle for Waymo’s driverless transportation service/ride-hailing taxis in 2020. CEO, Krafcik is vigorously seeking partnerships with other automakers. Krafcik is also trying to establish a partnership with the Ford Motor Co. and Hyundai Motor Co. This is because he has previously worked as a top engineer and executive at these companies. 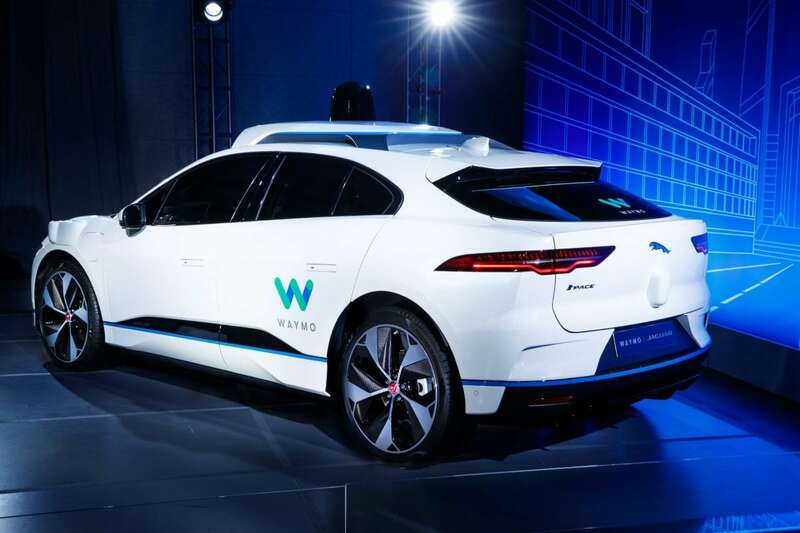 As released by JLR – Waymo Jaguar I-PACEs, equipped with Waymo’s self-driving technology, will start testing later this year. On-road testing and capturing real-world data will allow Waymo and Jaguar Land Rover engineers to refine technology. In addition, they will also deliver optimum safety and reliability. Up to 20,000 I-PACEs will be built in the first two years of production. These will be available for riders of Waymo’s driverless service, serving a potential one million trips per day. To date, Waymo is the only company with a fleet of fully self-driving cars. But not just self-driving cars, with no one in the front seat, and on public roads. Later this year Waymo will launch the world’s first self-driving transportation service. Members of the public will be allowed to use Waymo’s app to request a vehicle.